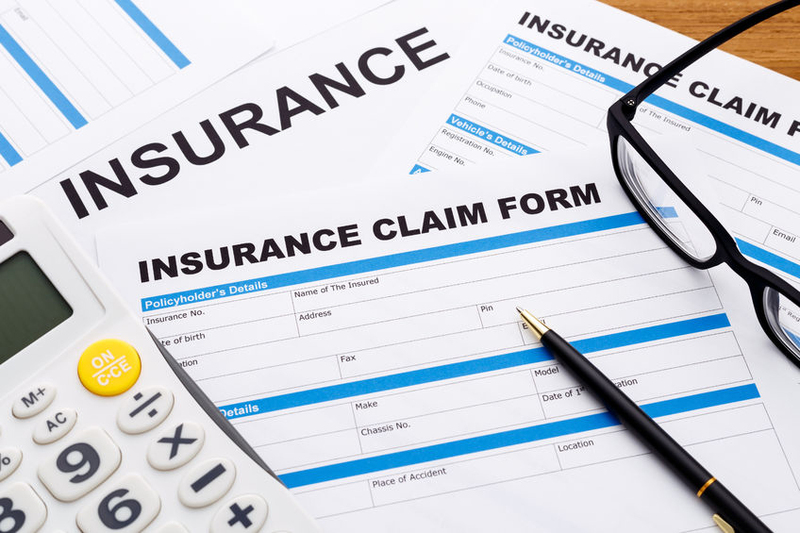 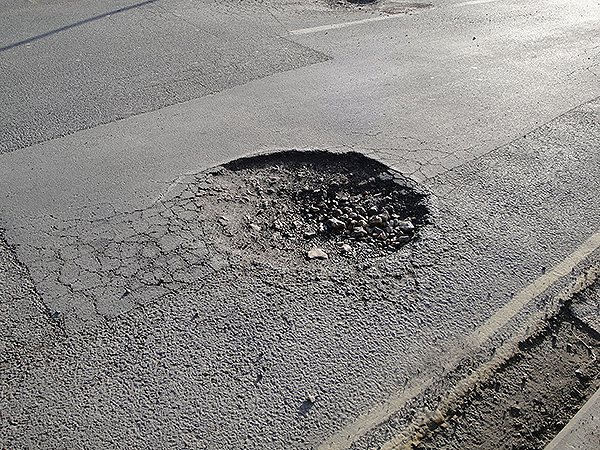 Insurance claims – you’ve got to laugh! 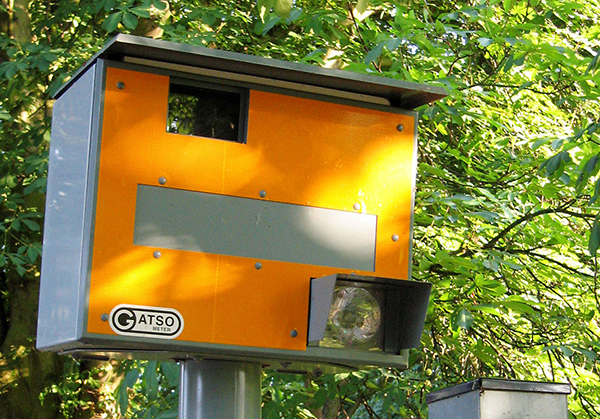 Motorist fined for speeding in an Astra – at 432mph! 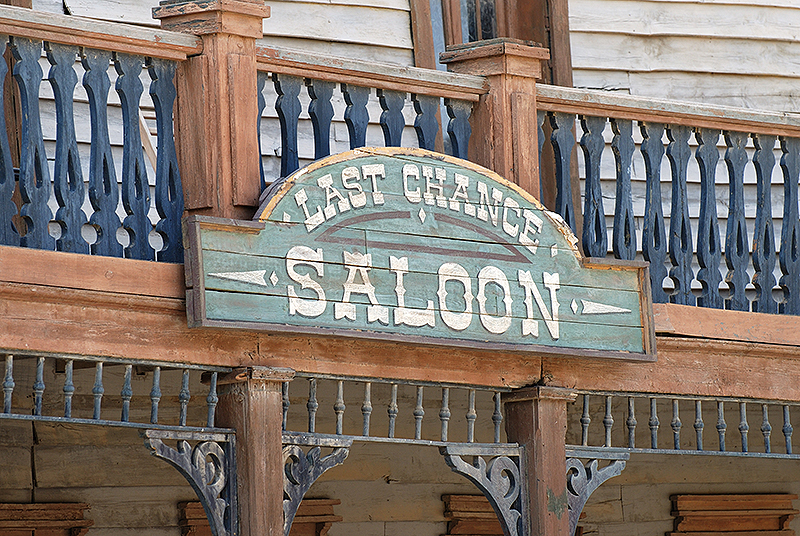 DriveTime – it’s Last Chance Saloon, so opt in now!